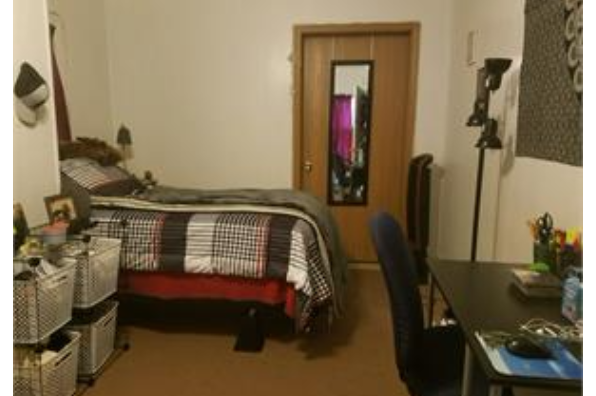 Nice 2-bedroom student rental! 2 semester lease required . Located in Indiana, PA, This great student rental features 2 bedrooms and 1 bathroom.